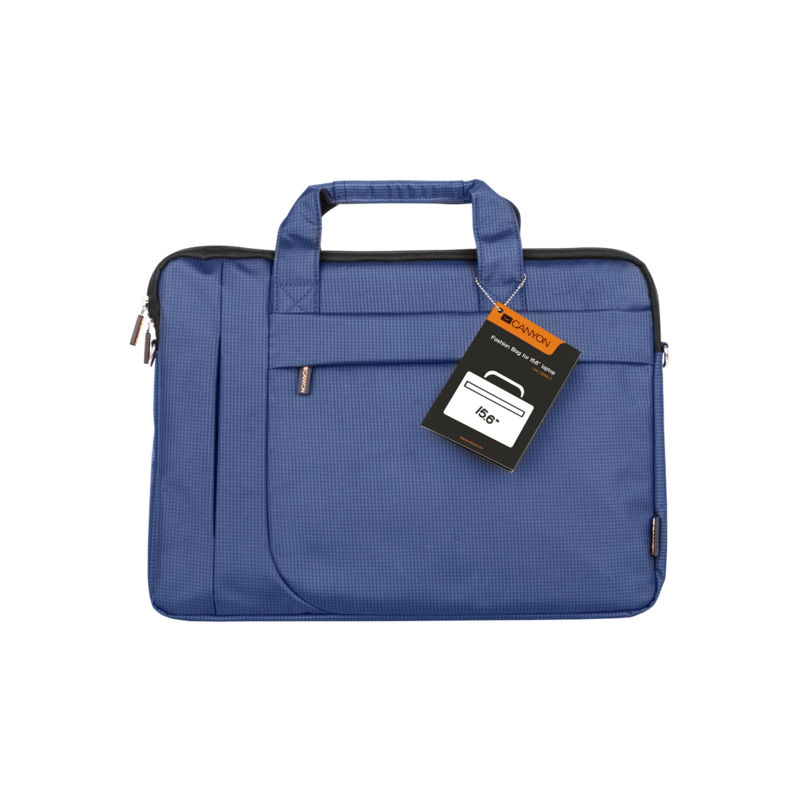 This lightweight bag is extremely comfortable for everyday work and business trips. Discreet, but non-standard and stylish color and compact size make it appropriate in any situation. 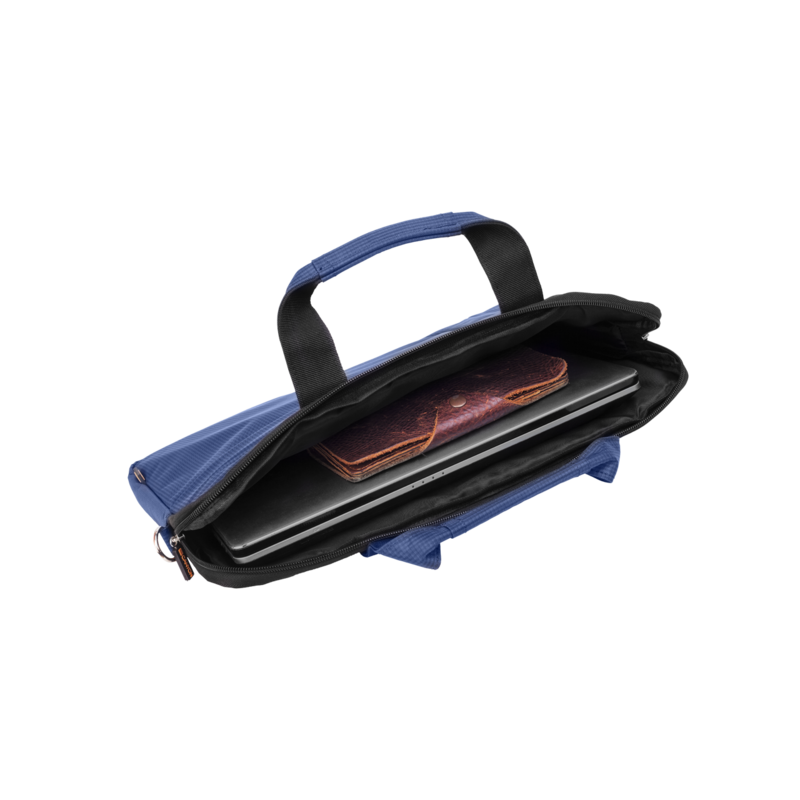 It is very convenient for carrying a laptop and protects it on both sides by the soft partitions. It allocates space for smaller gadgets – mouse, cables, telephone and even a full-size tablet. Water-repellent material protects the expensive contents of the bag from all the vagaries of weather. 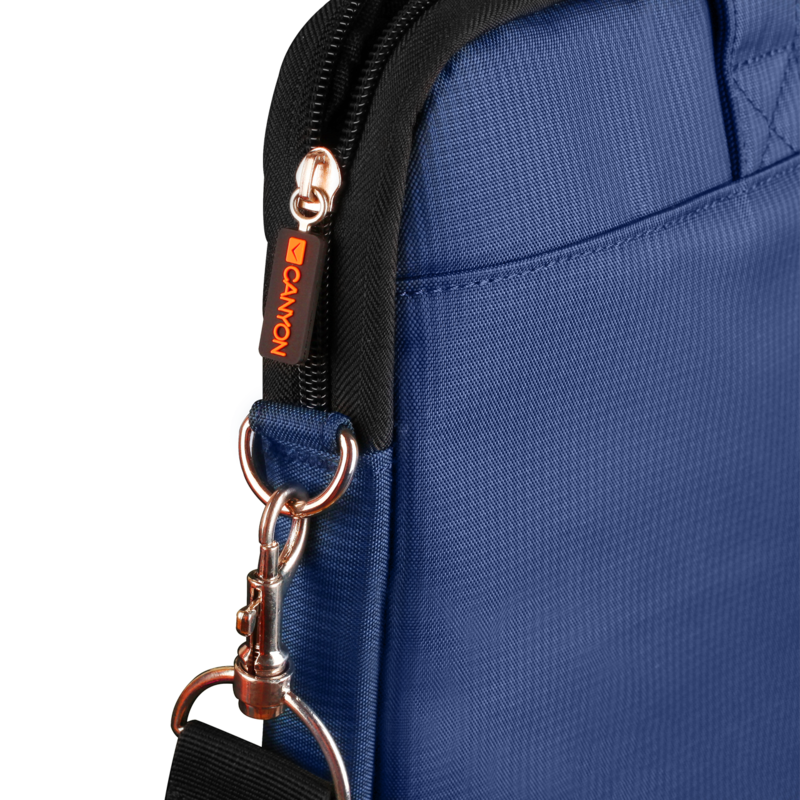 We paid particular attention to ergonomics, so the bag has incredibly convenient shoulder strap. In addition to all, the robust material makes it very durable.